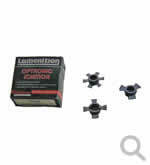 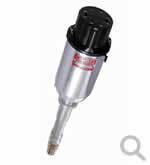 To suit Ford Cleveland up to XC, 13.2mm hex shaft. 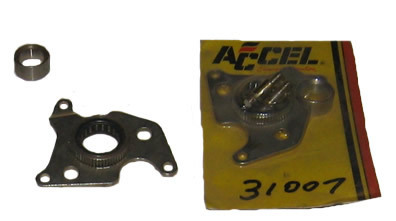 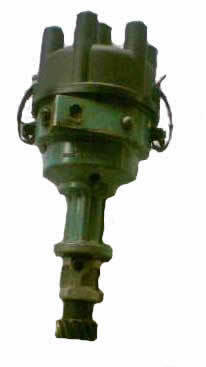 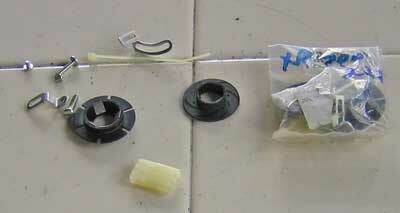 Option: cap and rotor. 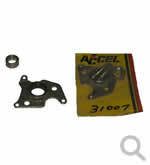 To suit SBC pro-billet with vac advance Readt to run high output module. 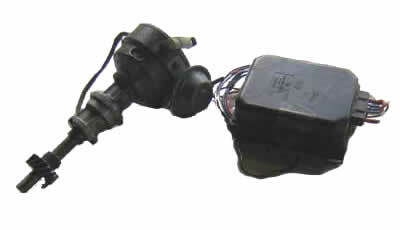 Will need MSD coil to suit. 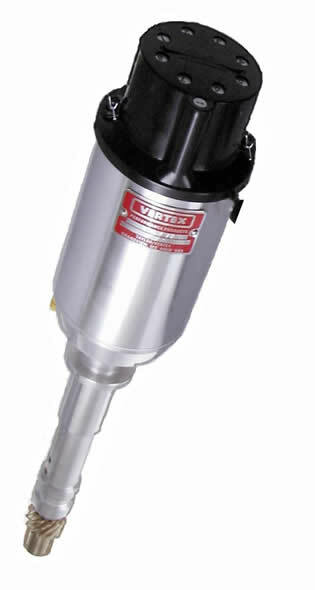 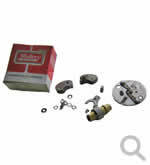 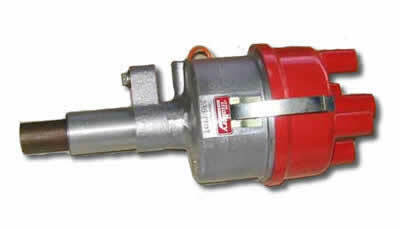 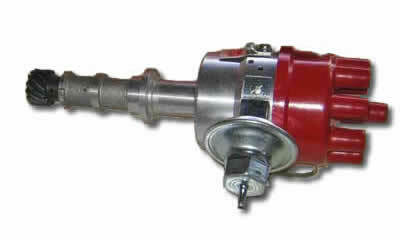 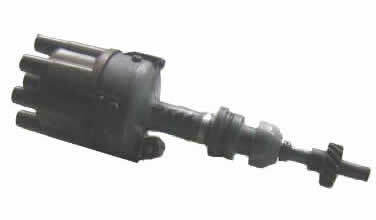 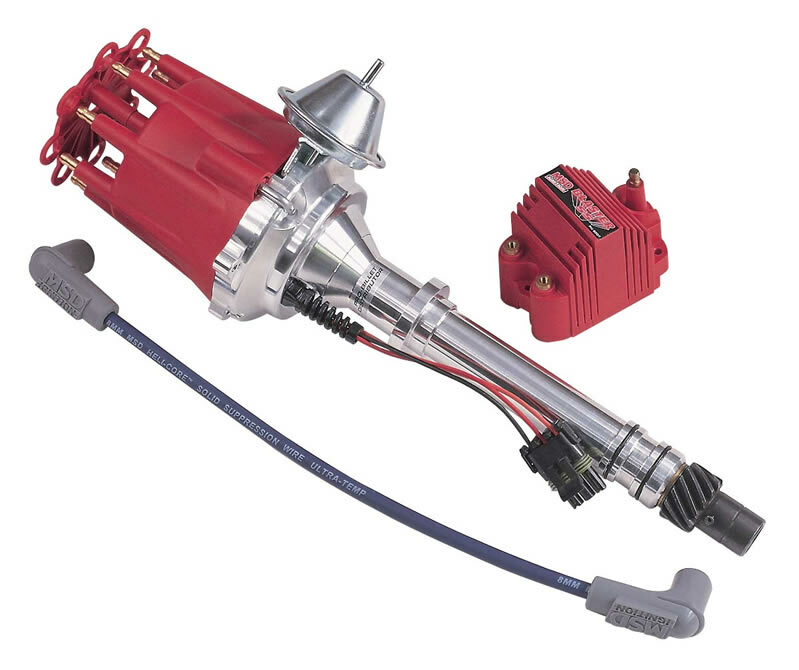 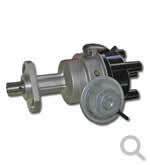 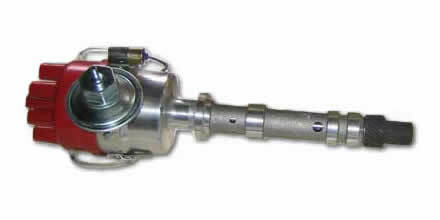 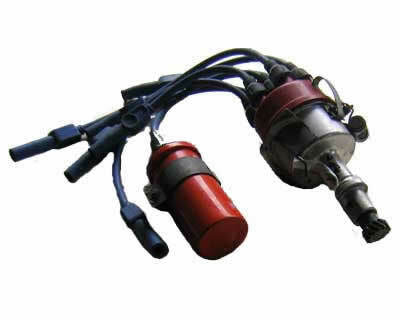 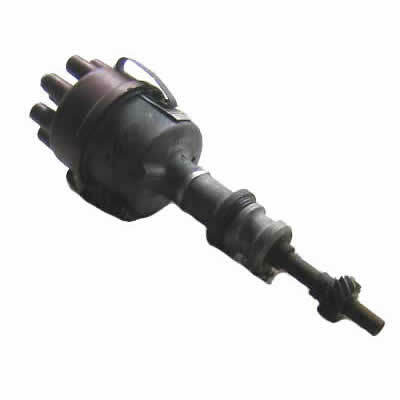 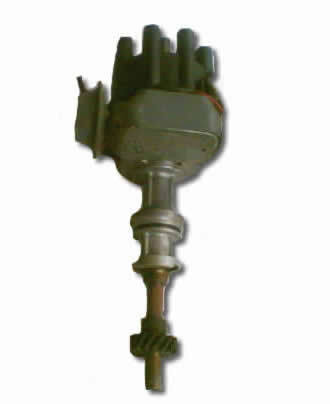 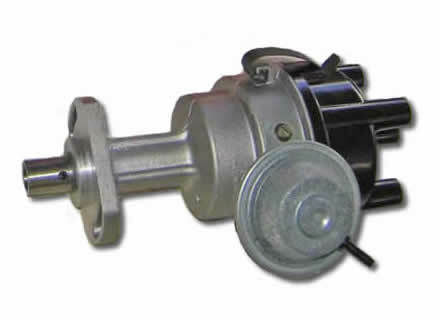 Kit is designed to replace an internal coil GM HEI Distributor with an MSD Ready-to-Run model. 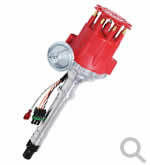 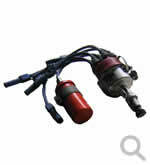 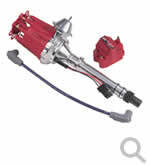 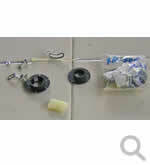 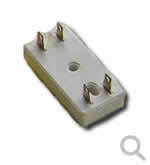 Includes Ready-to-Run Distributor, PN 8360, Blaster SS Coil, PN 8207 and Coil wire. 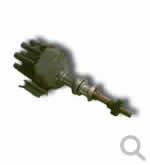 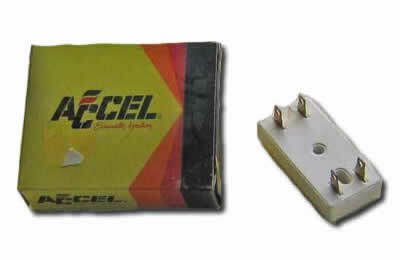 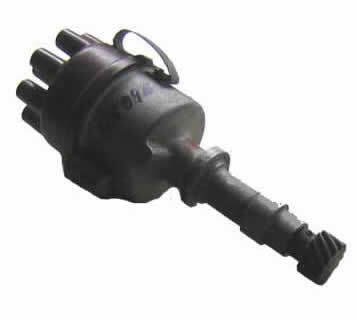 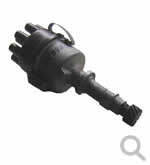 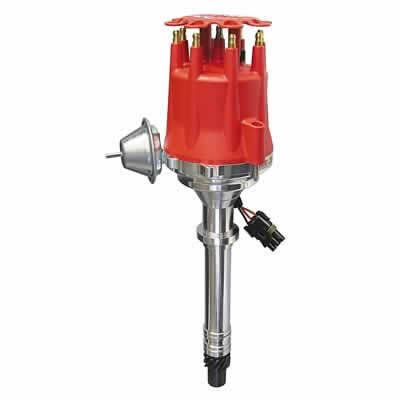 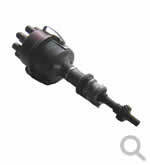 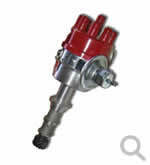 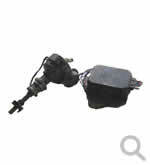 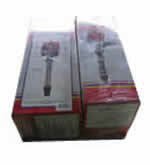 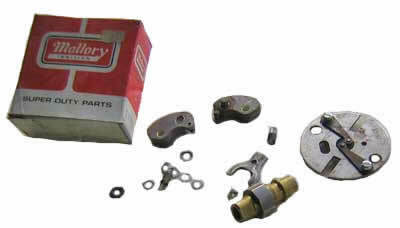 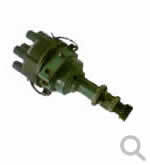 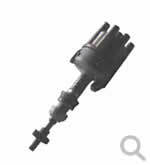 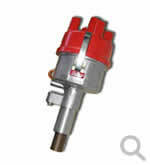 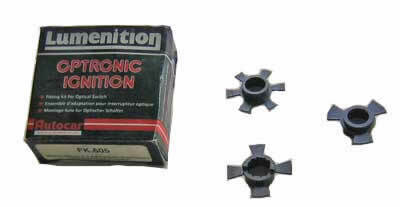 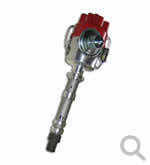 Supplied with a HEI style distributor cap and rotor.